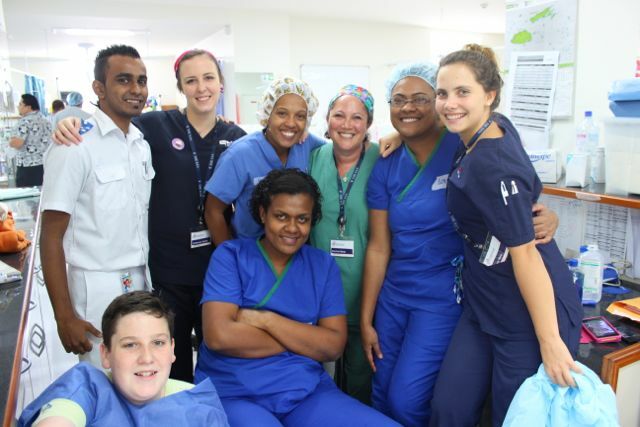 Last year, with much disappointment the Fiji trip was cancelled due to the Colonial War Memorial Hospital under going major renovations. 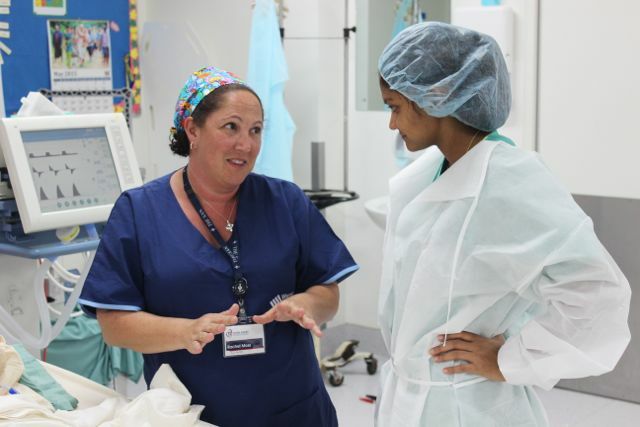 However, this year the team were lucky enough to be one of he first visiting teams to be able to experience the new theatres and recovery/ICU area and have reaped the benefits immensely.Last year, with much disappointment the trip was cancelled due to the Colonial War Memorial Hospital under going major renovations. However, this year the team were lucky enough to be one of he first visiting teams to be able to experience the new theatres and recovery/ICU area and have reaped the benefits immensely. 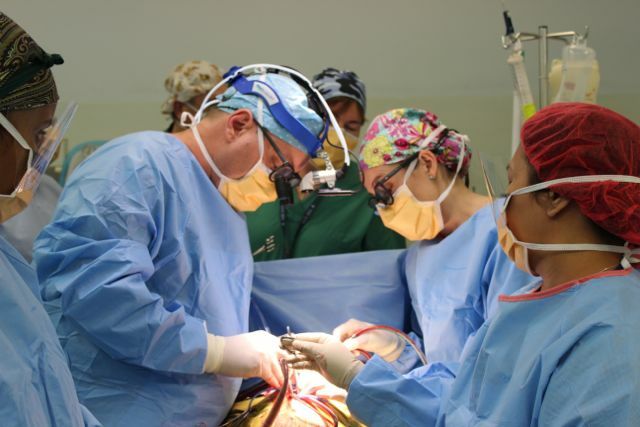 The surgical week has come to an end with 36 people receiving life-changing surgery in just 6 days of operating – This is an amazing effort from our team! 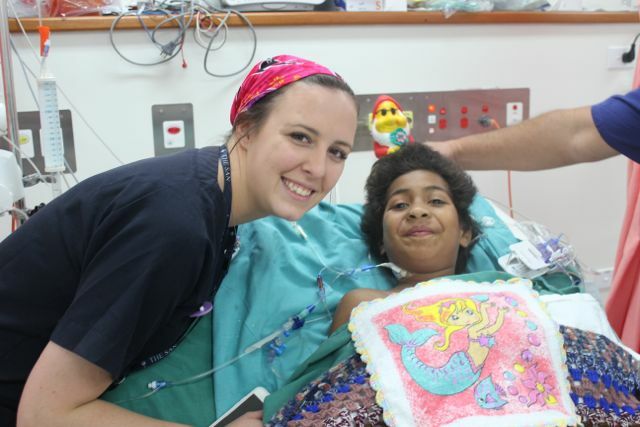 24 of the patients were kids and 12 adults with 17 valve replacements (for the adults). 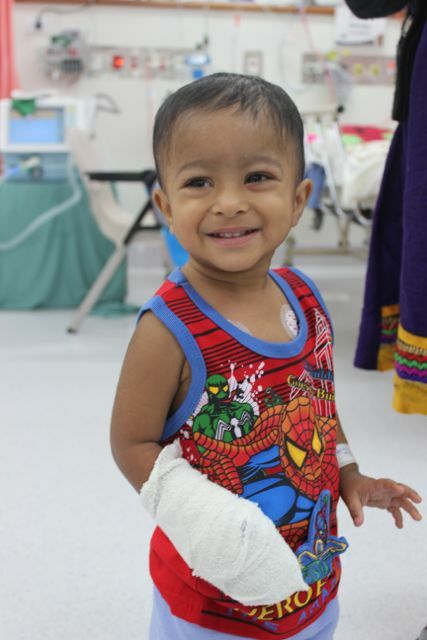 There are plenty of happy, smiling faces on the ward! Every OHI is different and everyone has a different experience. 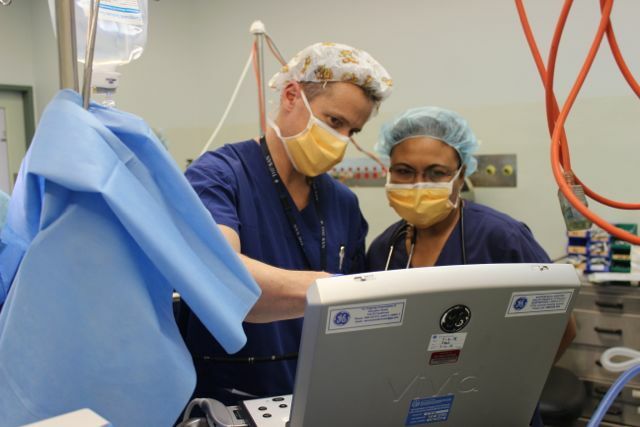 For me, I have previously only been on paediatric trips previously which means I have only seen surgeries on kids, however, this trip I was fortunate enough to see Dr Jayme Bennetts preform surgery on an adult women – in comparison to a child everything was just on a bigger scale! 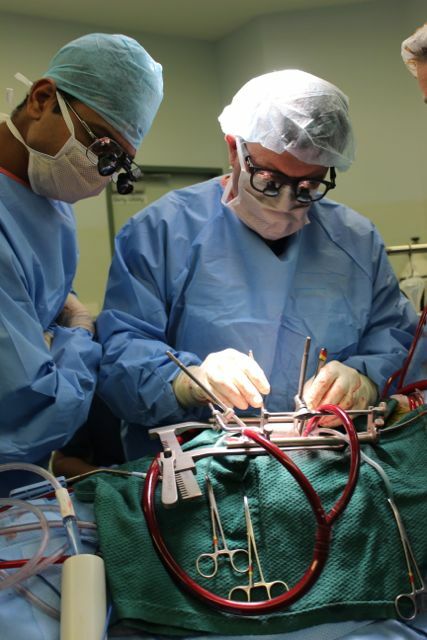 I still am amazed at the process of heart surgery, everything seems to happen at a fast yet steady pace. It feels as though a lot is going with everyone having different roles, however all playing a major role with the same goal in mind. I personally always leave feeling mind blown at how it all comes together so smoothly and I hope I never loose that feeling. Today, some of our surgical team will be heading off, but the ward is still over flowing with patients and will still be open for a few more days so you will be sure to be seeing plenty more pictures of our incredible patients.